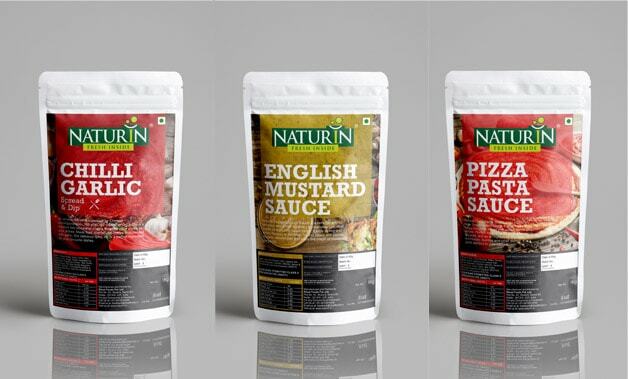 Naturin is one of India’s leading Brand in FMCG. They work and create unique blends using only the highest quality ingredients in sauces. We worked with Naturin by suggesting them monolithic brand positioning and create a bold visual language. 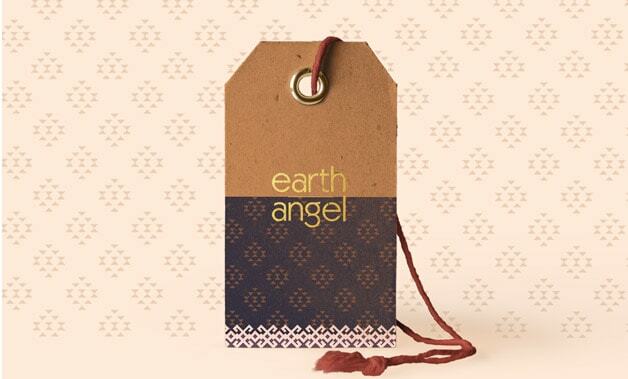 The Earth Angel is a domestic/ european fashion brand that designs and retails wide range collection of clothes, shoes and accessories. We worked with the brand closely, to give it a Brand Identity and Visual Language. The clean logotype is enhanced by a bold typeface and premium feel is added to the visual language by monochrome color scheme.